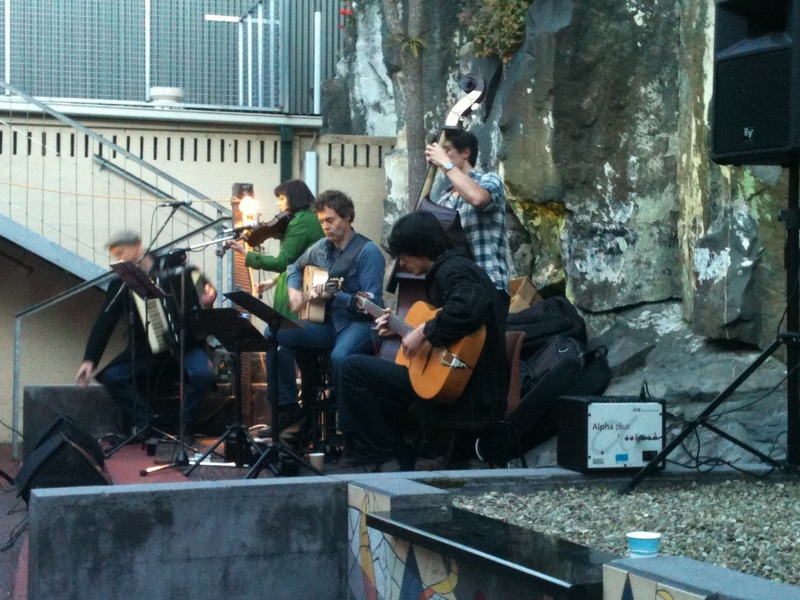 The live music scene in Hobart is alive and well. Any night of the week you can typically find some form of live music to keep you entertained and more often than not you'll be enjoying local talent. Alternately, why not book tickets and enjoy a night with the Tasmanian Symphony Orchestra (TSO) - fancy yourself up and enjoy the concert. There's not much that doesn't happen at the Grand Poobah! Bands, dance, comedy, cabaret, lounge bar (with kissing room! ), private functions and art gallery. Open every Wed, Fri and Sat night there's always something happening. On the first Friday of every month from 6-9pm, you can also pop into the Grand Poobah Bazaar to find art, music, second hand goods, clothing, treasures, & 'num nums!' This quirky establishment is located in the heart of Hobart, on Liverpool Street. Head up the stairs and see what's happening, it could be jelly wresting, it could be an art exhibition....that's the fun of the Poobah! They call themselves 'Tasmania's most relaxed drinking venue' and once you enter this sandstone hideaway you might just agree. The rules at Mobius are simple, if you fight, you're banned for life. They also don't like mullets, or trackies, or footy teams- really anyone that's going to disturb them from the beats they're enjoying on the dance floor. So come on in and get yourself a fancy drink, and see where the night leads. Tucked away in Despard St just back from Hobart's waterfront you won't be far from the action but you may not want to leave your newfound cave! 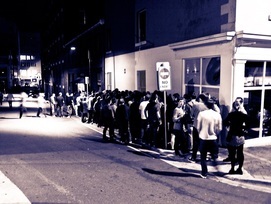 Pop down to Salamanca of a Friday night and you'll typically find a very large crowd tucked in behind the Peacock Theatre. This free live music has become something of a Hobart institution and the friendly vibe makes for a fun evening. Rektango has a very family-friend feel, it's unlikely you won't see a young child up on Dad's shoulders enjoying the tunes. The quarry wall behind the stage offers a rustic, impressive backdrop and a good 'view from the top' is from Kelly's Steps just next door. Get amongst the locals and let your hair down! 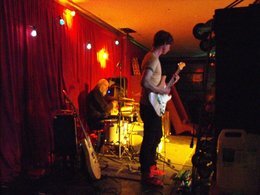 One of the most popular pubs in Tasmania, featuring cool jazz and blues, there is LIVE music seven nights a week here in North Hobart. True variety in the music styles and a casual art deco atmosphere. Café style, log fires, great fun for lunch or a night out. Popular with a large, loyal local following. 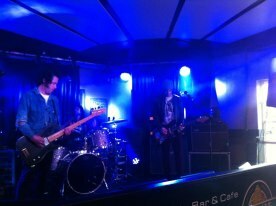 There's always something happening at the Republic Bar, located on the popular north hobart strip. Hop on Facebook or visit their website below to find out what's on tonight! For more than six decades the Tasmanian Symphony Orchestra has been at the forefront of concert life in Tasmania. 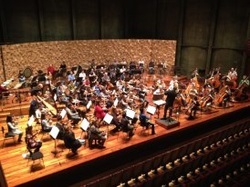 Resident in Hobart’s purpose-built Federation Concert Hall, the TSO has a full complement of 47 musicians. Marko Letonja is the orchestra’s Chief Conductor and Artistic Director. “Live orchestral music offers an experience like no other. All of us in the concert hall – conductor, orchestra and audience – are joined by an intangible but intensely felt bond. Together we go on a journey of sounds and of electrically charged silences.” Marko Letonja.